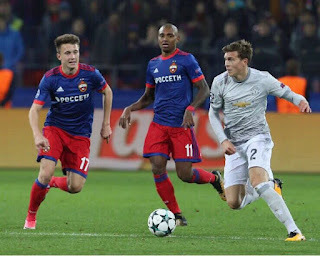 The Benfica boss saw a top talent wrestled from his grasp over the summer as the Red Devils invested £30.75 million in the Sweden international Lindelof was expected to step straight into the United fold, but has endured a tough start to life at Old Traffor d after struggling to make an impression during pre-season. 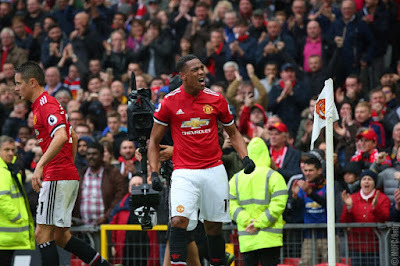 He is now being forced to bide his time as he waits for competitive minutes, with Mourinho favouring other options after overseeing an unbeaten start to the 2017-18 campaign. 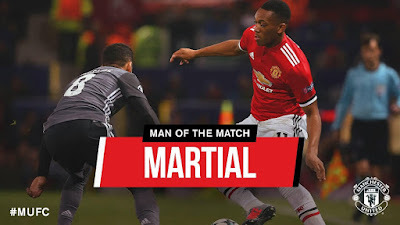 Vitoria, though, is confident that the 23-year-old will come good, telling reporters ahead of Wednesday's Champions League meeting with United: “He is a very high quality player, he has been playing with Jose Mourinho. “Of course when you move from the Portuguese championship to an English championship, there is a phase, a stage of adaptation. 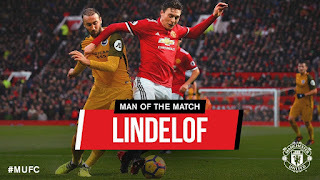 Lindelof has made just one cameo appearance in the Premier League to date, having been handed his debut off the bench in the closing stages of last Saturday's 0-0 draw with Liverpool. 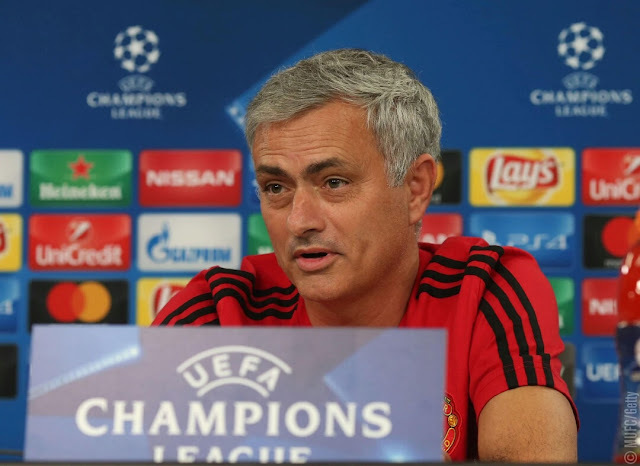 His other outings have all come in cup competitions, starting two Champions League fixtures and a Carabao Cup tie. 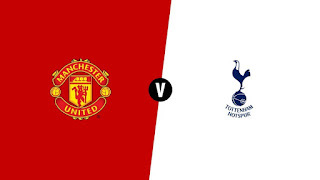 He has made as many appearances for Sweden as he has for United since opening the season in the Red Devils side for the UEFA Super Cup clash with Real Madrid. Mourinho, though, has sought to assure Lindelof that his time will come once fully adjusted to his new surroundings. 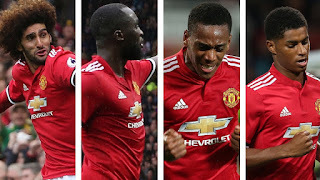 He said back in September: "Victor will be given time and no pressure for his evolution. “He needs time, no pressure, but also he needs opportunities. He will prove step by step that he is ready to play."